Hi Jaz, for any uninitiated readers can you first give us a quick lowdown on how telemark ski races work and how big the World Cup is in the telemark community? 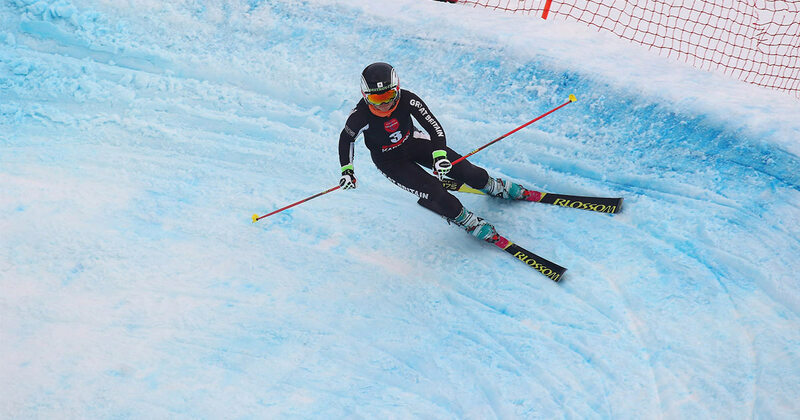 In telemark ski racing, there are 3 disciplines; the Parallel Sprint (head to head knock out rounds following a qualification, 40-50 seconds duration per run), Sprint (2-time trials, 1-1:20 minutes duration per run) and Classic (1-time trial, 2-3 minutes duration). All 3 disciplines consist of 4 elements. A telemark skiing section where competitors must keep a foot length between the front and back foot (otherwise incurring a 1-second penalty) whilst skiing a giant slalom flagged course. 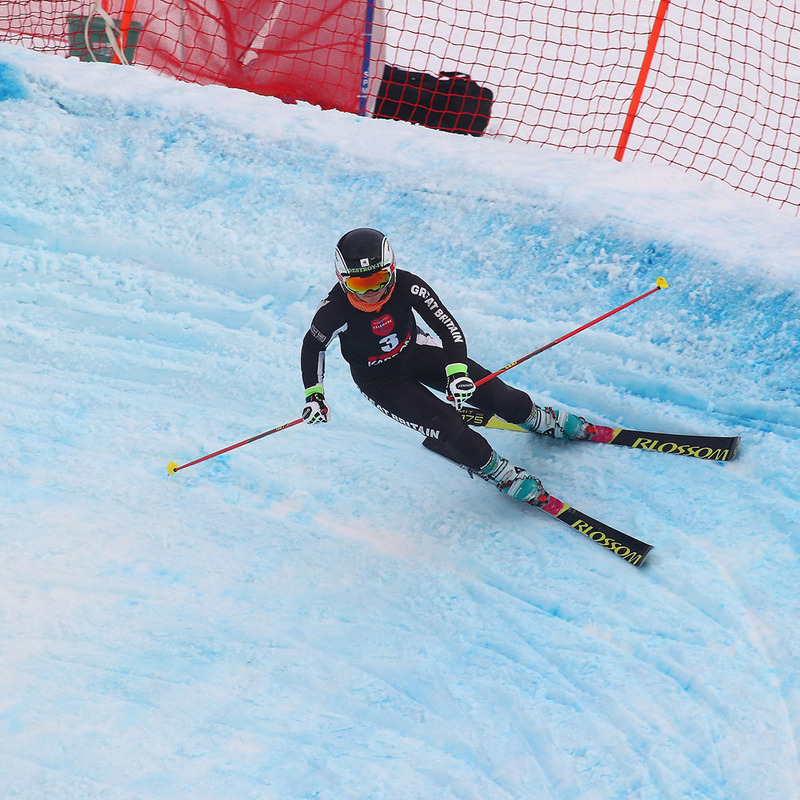 A jump, usually situated within the giant slalom section, again racers must land in telemark (otherwise 1 second is added for an alpine landing) and clear a distance line (failure to do so means another 3 seconds added to the time). A loom (giant banked turn) where the competitor must cross their own path which usually carries the skier from the giant slalom into the final section, the cross country skate. It is pretty full on! The World Cup circuit actually has more races than every other FIS discipline, with a total of 22 this season. The tour travelled this season, from Austria to France, USA to Germany and Slovenia to Norway, ending up in Switzerland for the finals. Can you explain a little how the World cup competition is structured, what does it take to do well in it and even win it? You can probably tell from my description of the racing disciplines that there is a little more to it than just skiing fast. Competitors must be technically ‘perfect’, keeping the telemark stance throughout whilst trying to record the fastest time by both skiing, skating and jumping well. I enjoy many parts of the competition though this season, racing in the Parallel Sprint was particularly fun. Racing someone head to head is so exciting! Can you talk us briefly through the course of the season and detail any of the major ups and downs you experienced? 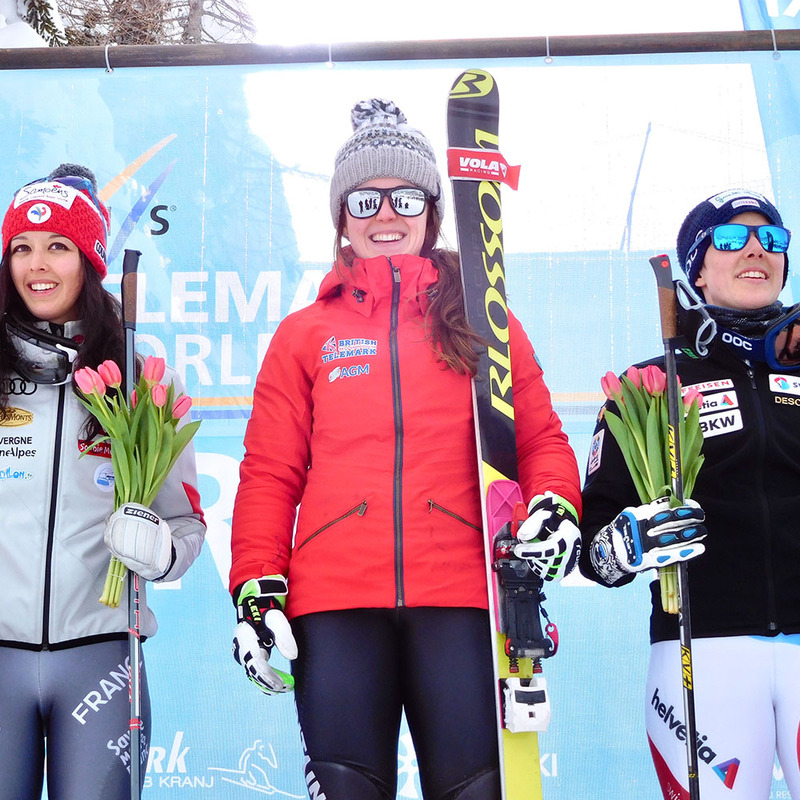 I was struggling to find my flow in France; despite finishing on the podium I was very unsatisfied with my skiing. I went to America for the following round of races and really enjoyed myself; both on and off my skis. When you come out of a rut (or realise you were in one), it can take a lot of confidence to admit that and to try and do something about it but once you do, it’s enlightening. 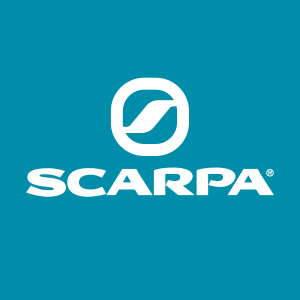 Have you convinced any of your fellow competitors into using the Scarpa telemark ski boot; the TX Pro? Did you face any extreme weather over the course of the competition? Does the weather ever put a stop to the ski events? What were the highlight locations for this year’s World Cup series? Well, as mentioned, I really enjoyed the USA (Suidie Six and Sugarbush, Vermont) though the races in France (Pralognan la-Vanoise), which were hosted by the British, were also amazingly well organised and the atmosphere was particularly electric. 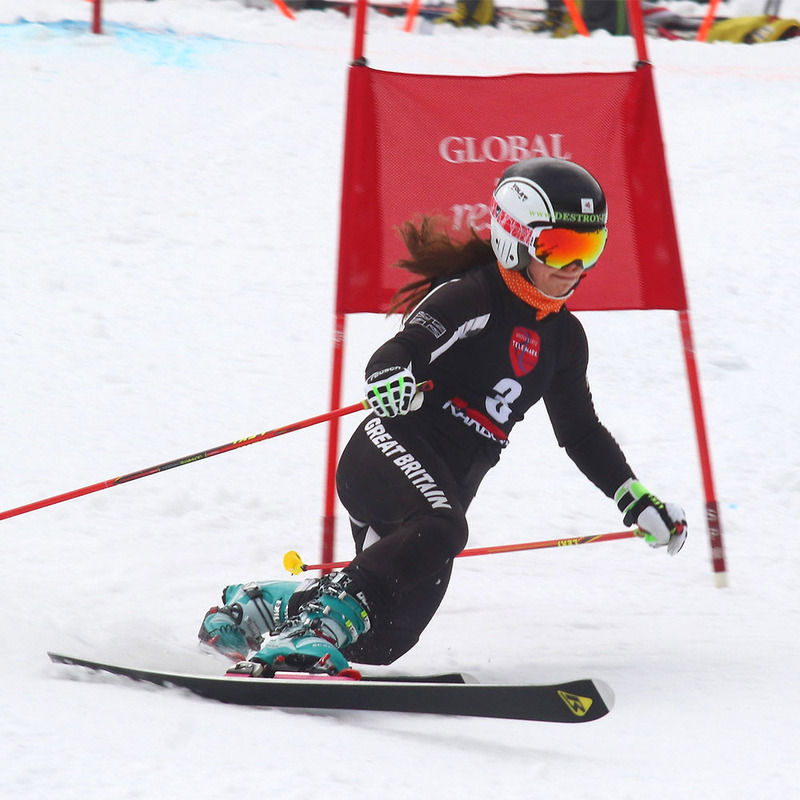 Are there any locations around the world you would like to see telemark skiing comps go and why? Japan, Canada and China – simply because there has been talk of that happening and once you envisage something, I suppose you would like to see it happening. Those locations are quite different from Europe so that would be really exciting to compete and visit those places. You made it onto the BBC’s Ski Sunday in mid-January how was that as an experience do you think it raised the profile of yourself or the sport? That was pretty cool especially as telemark is not an Olympic sport and that was featured so soon before the games began. I hope to do more with Ski Sunday in the future. Any there any names we should be looking out for in the upcoming World Cup in 2019? What position are you in after this World cup season, will 2019 be the year? I finished 2nd in the Parallel Sprint overall standings, 3rd in the Classic and 4th in the Sprint – I narrowly missed out on a top 3 in the general overall standings to finish in 4th place. I cannot be disappointed though, all my targets were met and I only hope to improve on this next season. After all that excitement, what’s on the card for this summer? I hope to travel a bit and spend time with friends and family, I need to get fit again and catch up on all my university studies. I am also completing my BASI qualifications so will be heading to Austria before heading home for summer.